Essence Communications Inc., the 48-year-old mutliplatform brand that owns Essence magazine and the annual Essence Festival, has gone back to black (ownership), having been acquired by Essence Ventures LLC, an independent African-American-owned company, Essence Ventures announced in a press release. As reported earlier by Journal-isms for The Root, the Essence brand was not part of the historic, nearly $3 billion sale of Time Inc. to the Meredith Corp. in November 2017. 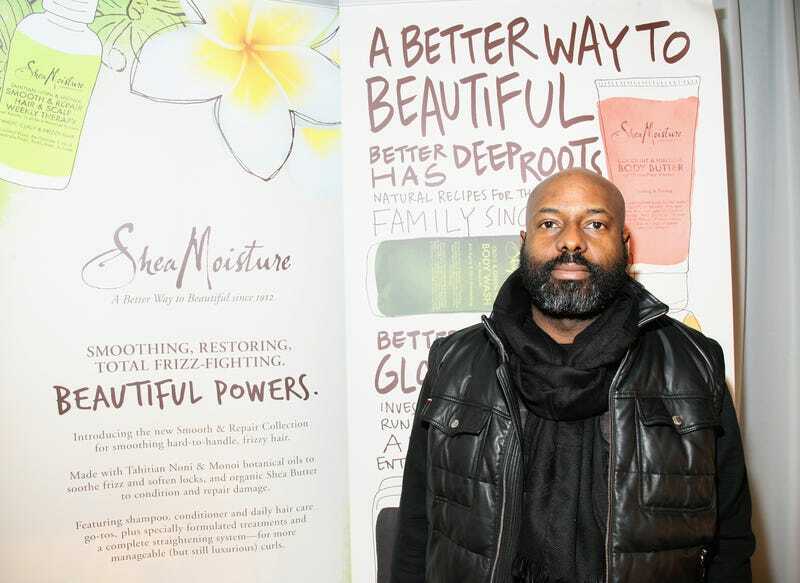 The brand was looking for another buyer and has apparently found one with Essence Ventures, which was founded and is chaired by Liberian-American Richelieu Dennis, who also is founder of SheaMoisture (in November, Unilever acquired the parent company for SheaMoisture, Sundial Brands). “[W]e are excited to be able to return this culturally relevant and historically significant platform to ownership by the people and the consumers whom it serves, and offer new opportunities for the women leading the business to also be partners in the business,” said Dennis of the Essence brand acquisition. Essence President Michelle Ebanks will continue at the helm of the company and will join its board of directors; she will also have an equity stake in the business. Ebanks is referring to the fact that Essence’s executive team consists entirely of black women. The release states further that Essence will focus on expanding its digital businesses and continue to “plant its rich content” in more global markets (the Essence Festival launched a Durban, South Africa, festival in 2016). Essence currently reaches an audience of more than 16 million across its various platforms, including its print magazine; digital, video and social platforms; television specials; books; and live events, such as the annual Essence Festival, a 22-year-old cultural celebration that attracted more than 450,000 attendees to New Orleans last summer.